Machine with 650 mm wheel width for very high production. 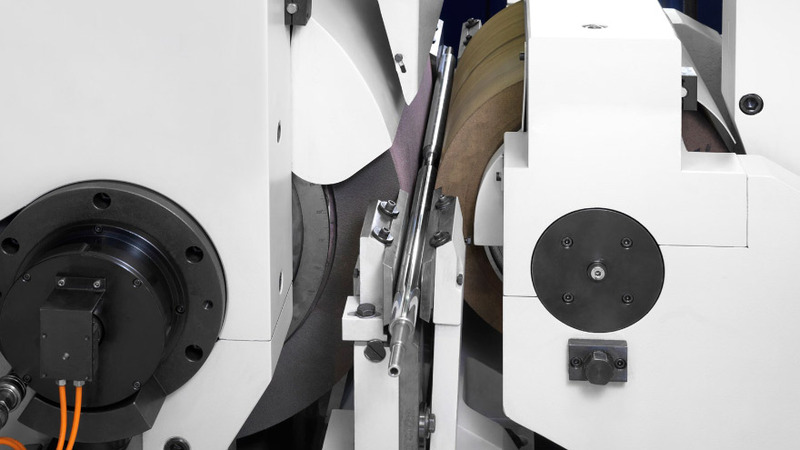 Machine designed with options for quick change-over and set-up. 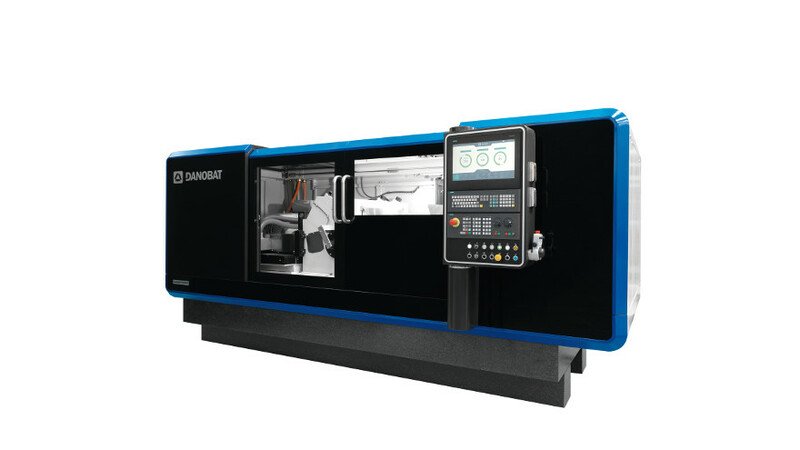 Extensive know-how with machines delivered to the main manufacturers. Non-contact and flexible post-process measuring unit. Grinding of parts from Ø7 to 30 mm. Grinding before chrome coating in rough and finish grinding operations. Super finishing in centerless grinding, after the chrome coating. 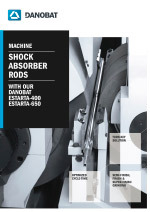 Grinding of the shock absorber OD in rough, finish and super-finish grinding operation. Throughfeed speed up to 0,132 m/s.